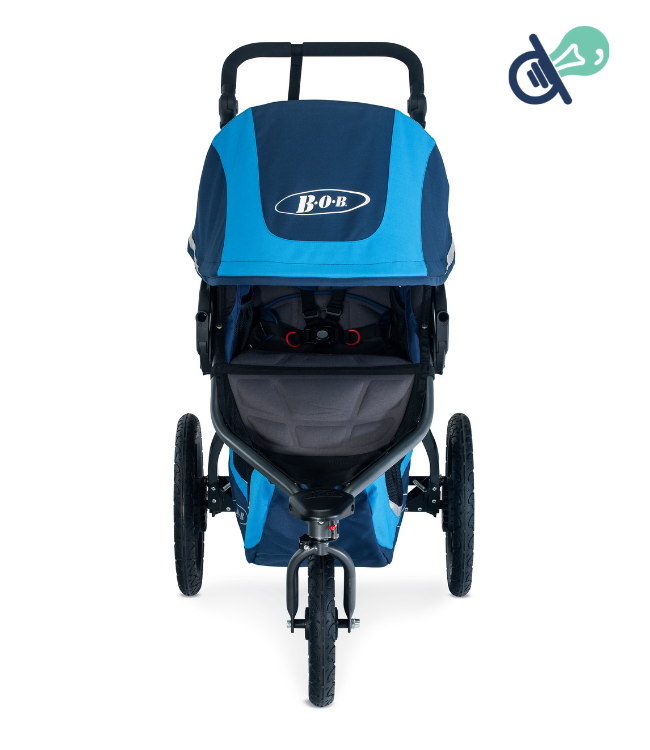 BOBgear recently launched a NEW BOB Flex 3.0 Jogging Stroller. What changes did they make to phase out the "original"? Read up to find out more! 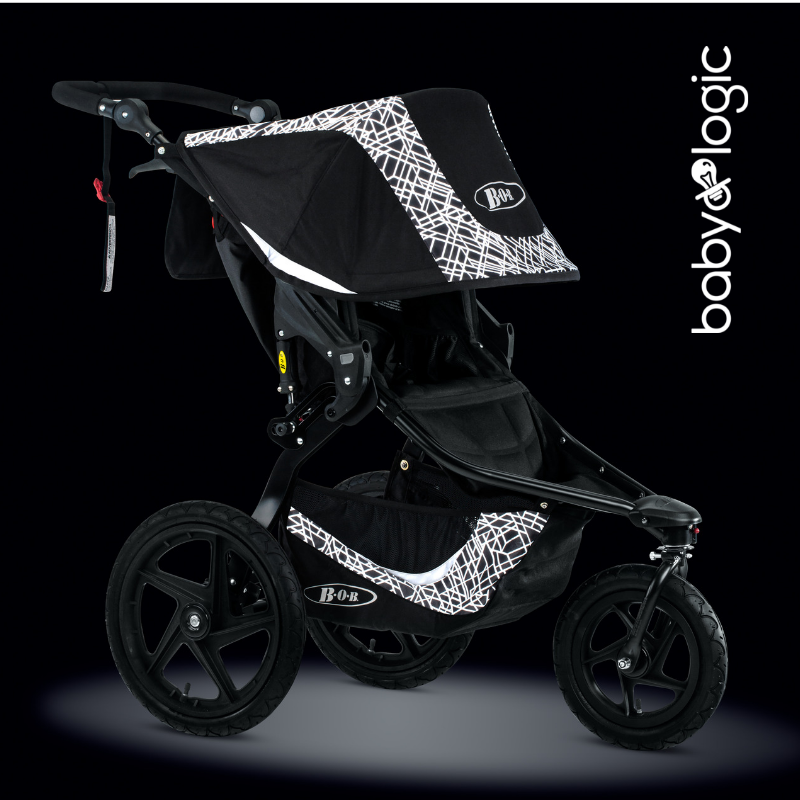 OK, the strollers look similar. They perform similar. However, there are several small changes that may mean a lot to you regarding convenience and style. I'd love to tell you that they completely re-invented the wheel - that they made the world's greatest stroller......BUT, the Flex was already a great stroller, it only needed a few changes to make it even better for the user. The best news of all though is that the price stayed the EXACT SAME at $449.99 and did not go up like many other things we see these days. 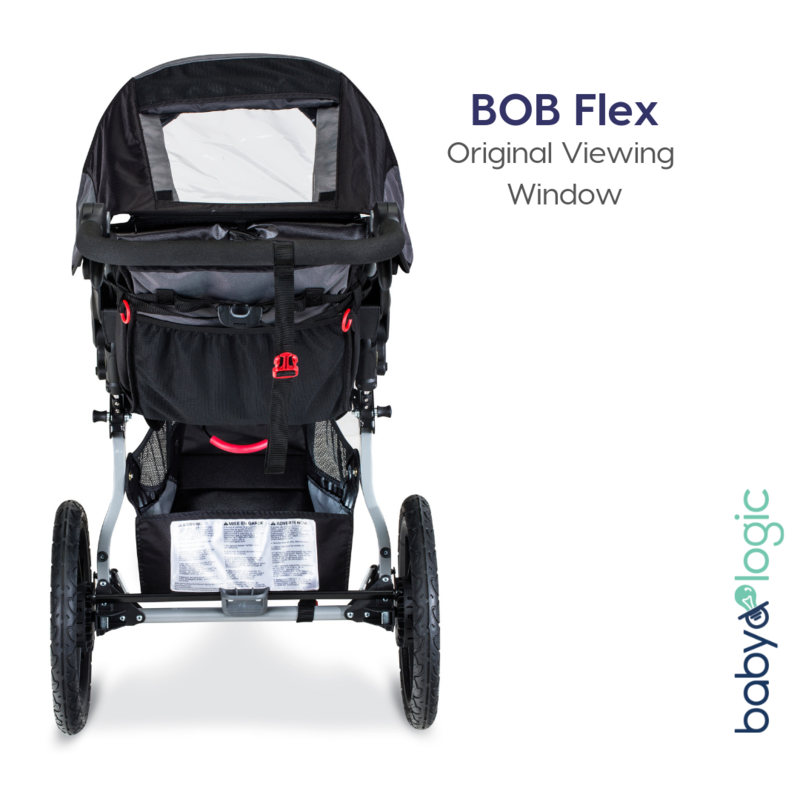 If you remember the old BOB, it had a viewing area at the top to peek in on your child while your strolled your heart out. 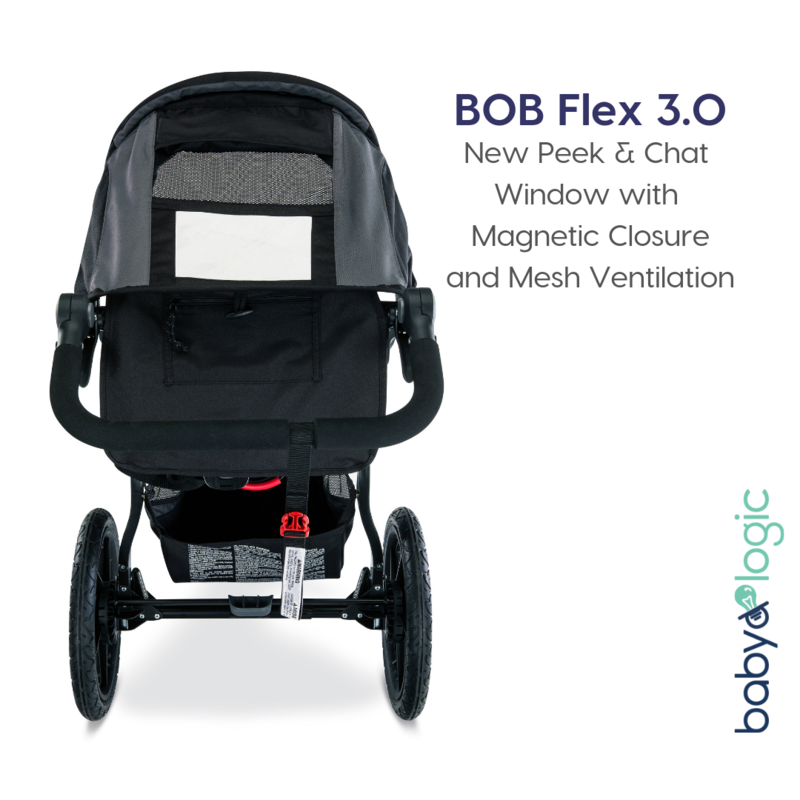 The NEW BOB Flex 3.0 also features a viewing window, although they also incorporated a mesh lining to increase air flow and improve breathability. The mesh fabric continues along the back to add even more ventilation on those hot days. 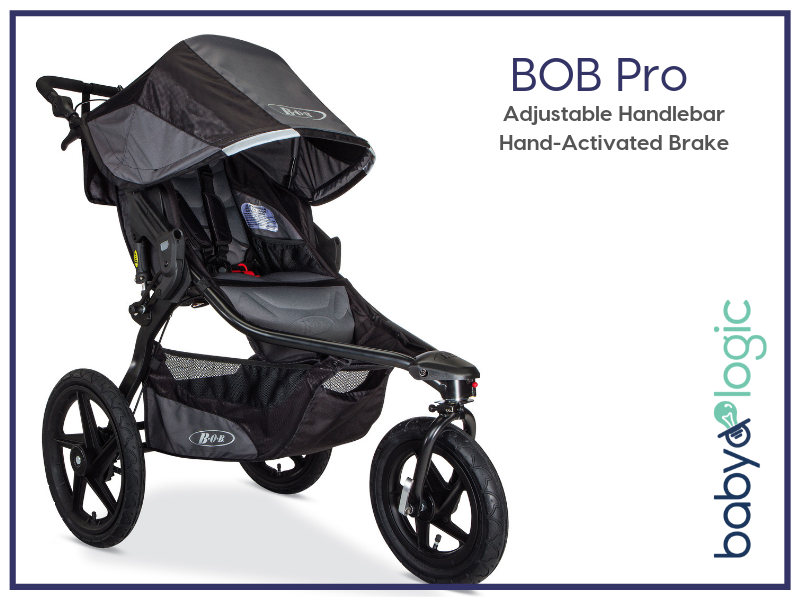 The BOB line of jogging strollers has never scrimped on storage. It's always had a larger storage basket to haul all your goodies while on the go. 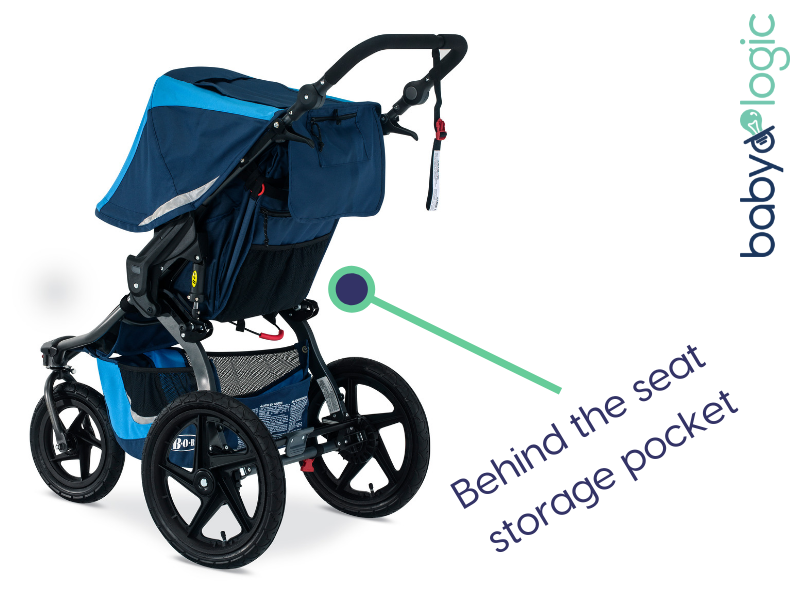 The Flex 3.0 continues with this tradition, yet it adds more storage pockets behind the seat and near the handlebars - where parents need it most! 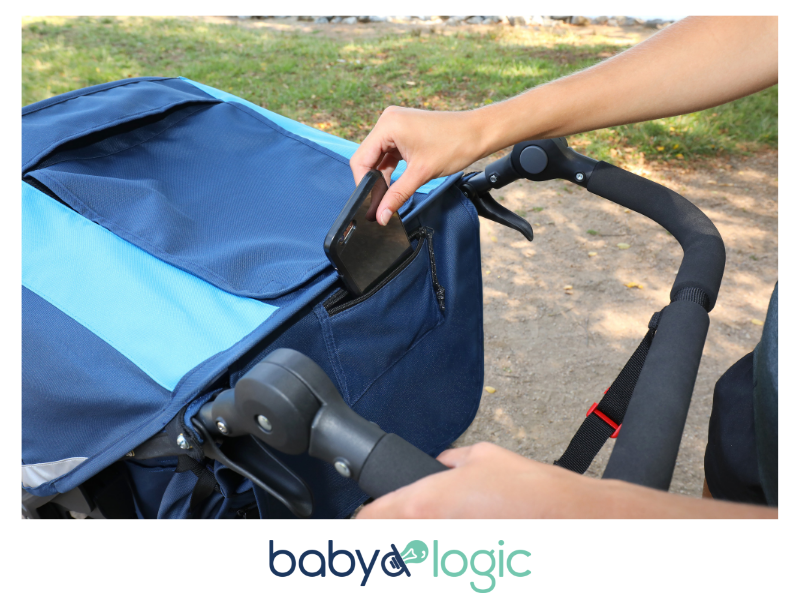 Perfect for keys, cell phones, and other personal items so that you can keep your parent console (sold separately) for actual beverages and sippy cups. The biggest complaint I often here about gear, aside from functionality, is the colors that are offered. There are never enough colors, or the colors just aren't right. BOB tried hard this time to offer the most popular colors in all their lines but to also modify older colors that should have done better. Introducing (from left to right) Lunar Black, Glacier Blue, Sedona Orange and Graphite Black. 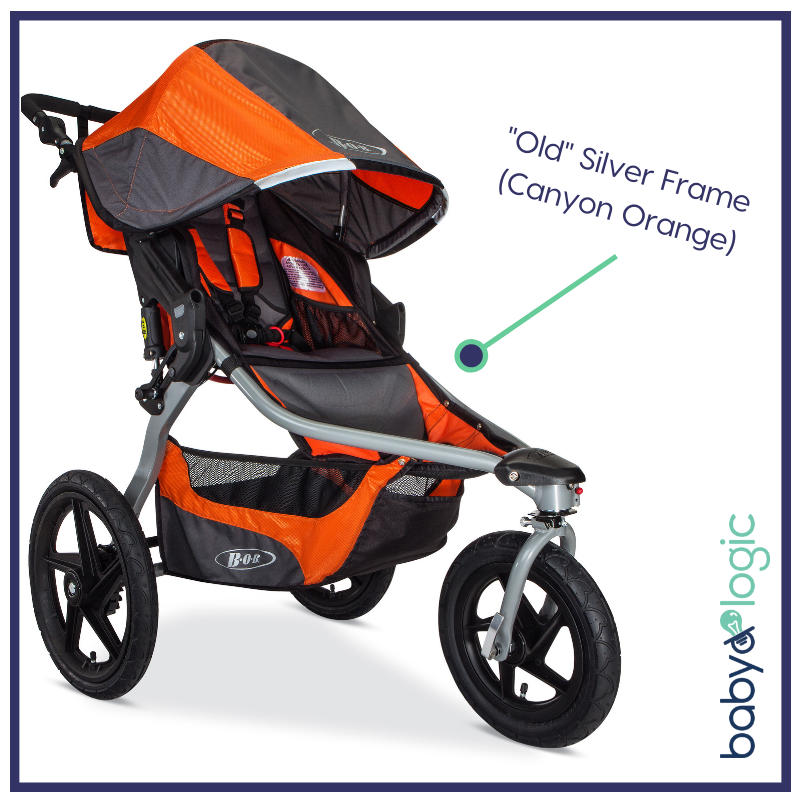 Another minor change that doesn't affect the functionality of the stroller is the color of the frame. 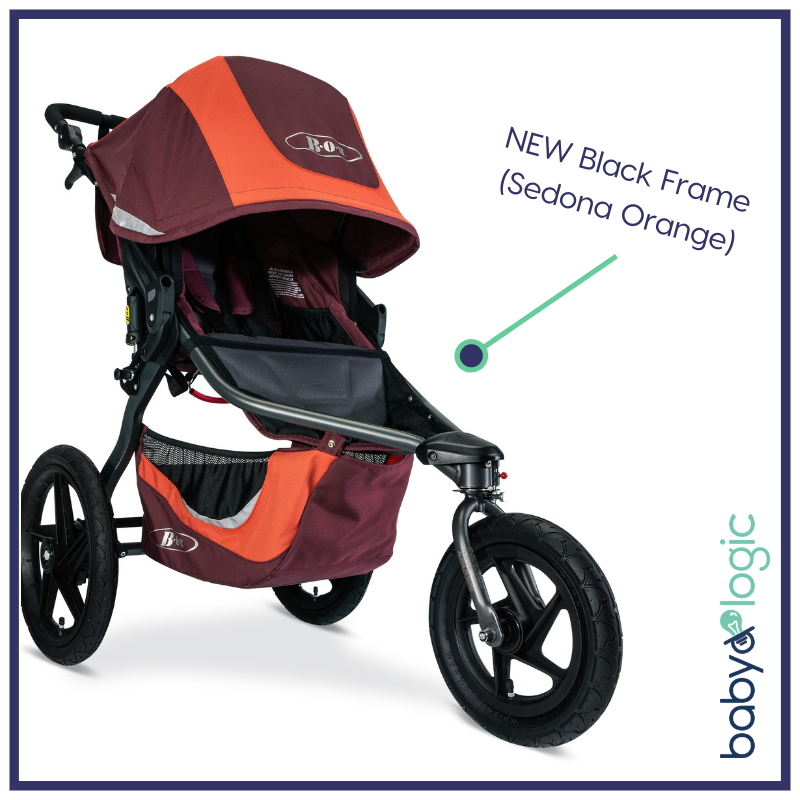 The new Flex 3.0 now has a black aluminum frame that is oh-so-sleek and oh-so-stylish! The silver frame has been discontinued in the Flex line, and I don't see anyone being sad about that. Lastly, no list of minor changes would be complete without some extra padding for superior child comfort. 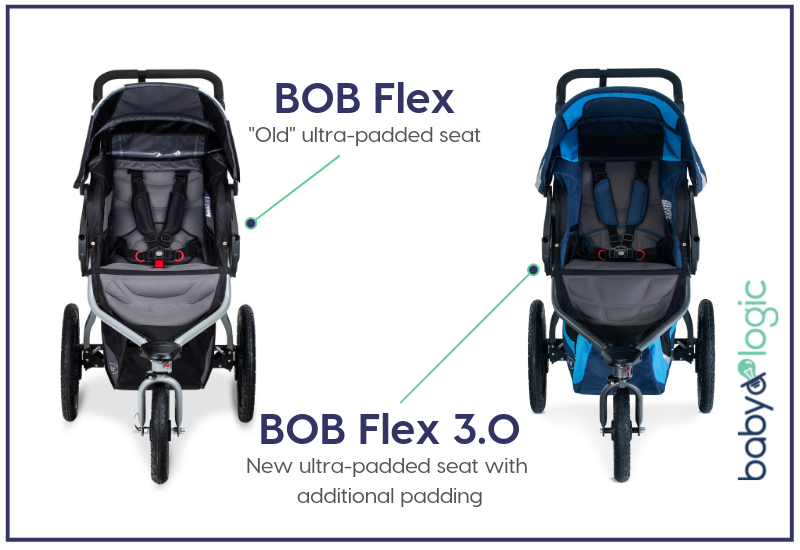 The NEW BOB Flex 3.0 offers additional padding to their already "ultra-padded" seat to ensure that baby gets the smoothest ride around. 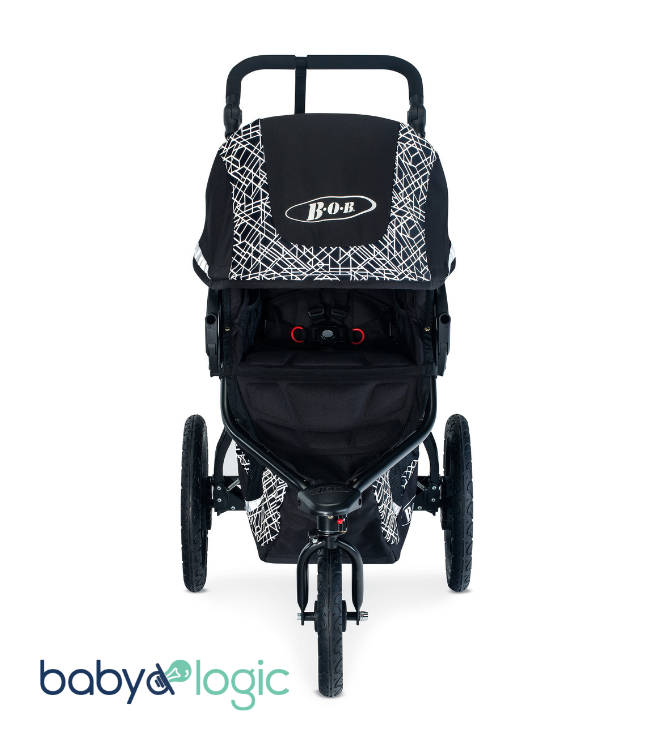 See for yourself why the BOB Flex 3.0 is taking over the nation. 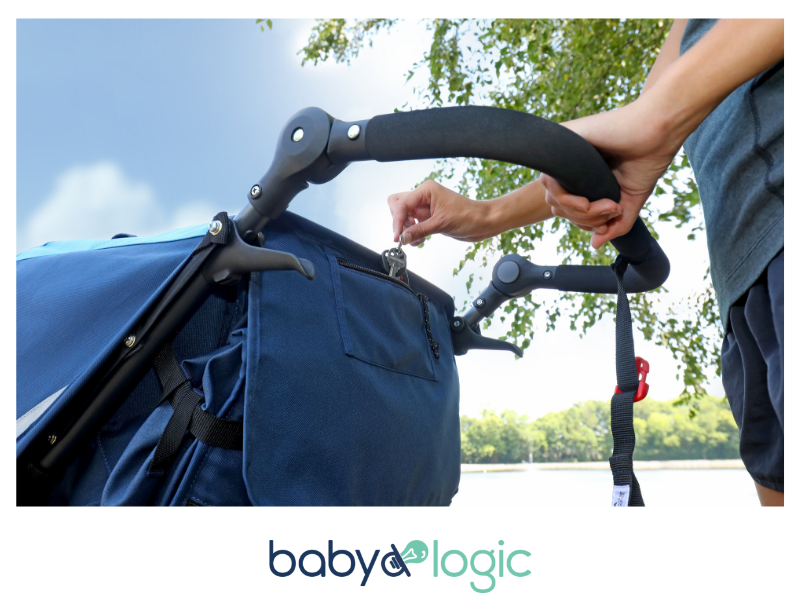 Don't let your stroller hold you back from your next adventure! 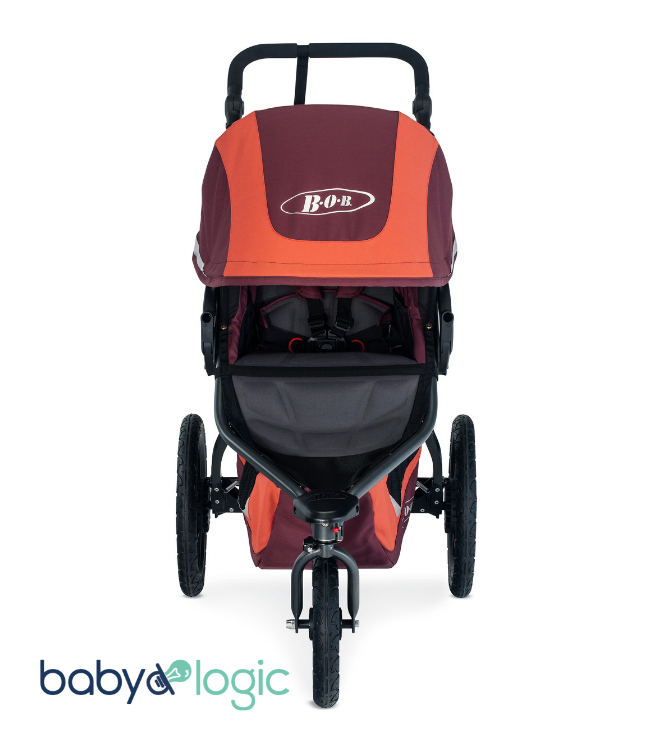 Use Promo Code LOVEMYBOB for FREE SHIPPING! 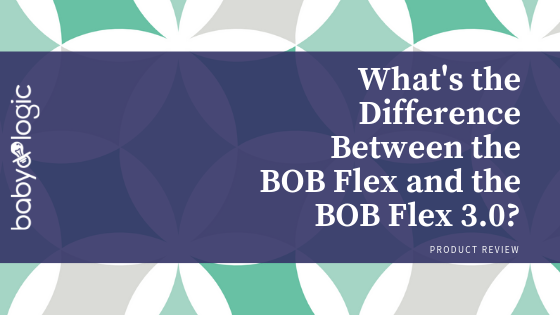 Read up and see the differences between the BOB Pro and BOB Flex 3.0. Founder of Baby Logic. Mom Blogger. Child Passenger Safety Technician. 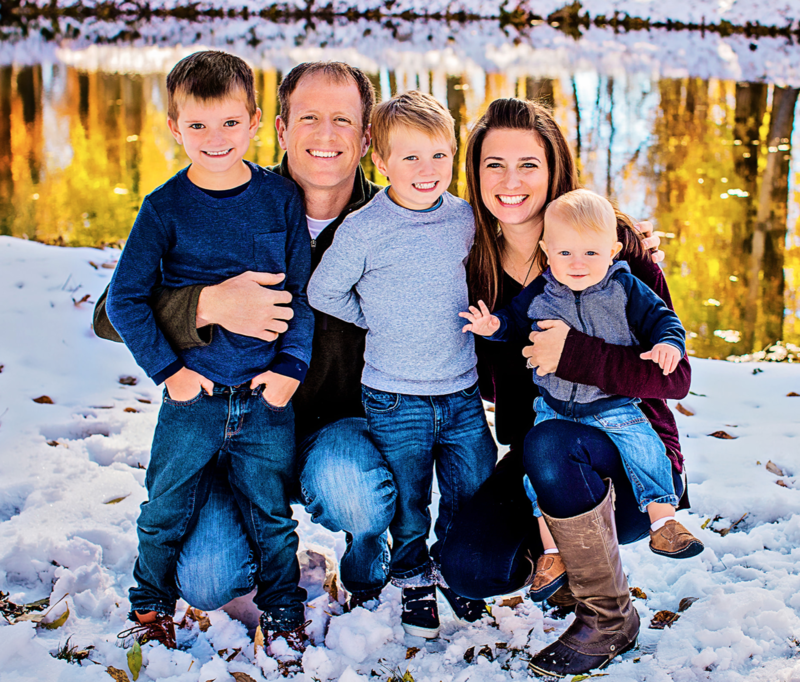 Prenatal and Pediatric Chiropractor. Mom of 3 Boys.